Alexis Joelle is an occupational therapist, who serves both her community and fellow OT practitioners who together, make her OT tribe. With experience of having served over 10,000 clients in a variety of OT practice settings, Alexis is dedicated to breaking down your barriers in accessing meaningful, day-to-day activity: the things we need and want to do. Let's take a step back to look at the journey because assisting those solely in the physical disability setting felt limiting. Alexis knew she needed to reach out to the community in a bigger way. The key was figuring out how to serve through the means of OT practice. That is where the desire and a mission to serve the global community in providing access to your meaningful day-to-day occupations was born. The concepts and philosophies of occupational therapy are not new. In fact, they are over a century in practice amongst 100's of thousands of practitioners across the globe. The practice of OT, however, in optimizing OT practice has not reached as far as it's potential. The journey is also a personal one: Alexis has had her share of feeling defeated, ignored, ridiculed, unnoticed, underutilized, and failed time and time again in her journey to and during the beginning years of OT practice. That is why Alexis is here to serve and give a pathway for not just her community of OT clients but also to a special place in her heart for fellow OT practitioners attempting to defeat their own demons. 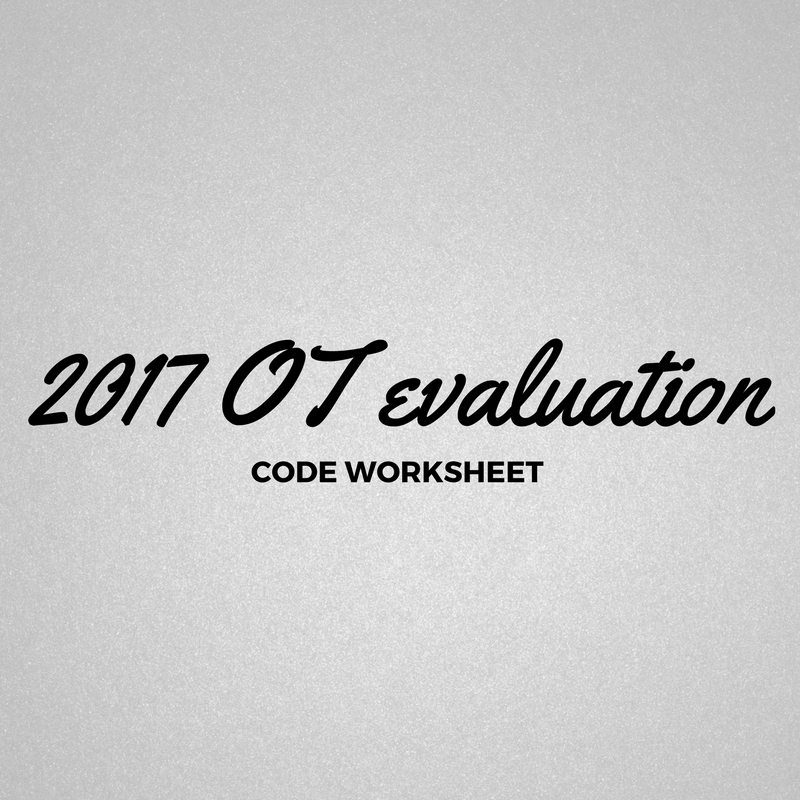 OTs, OTAs, students and new grads alike deserve the tools to optimize their ability to access THEIR desired way of practicing OT. Not by the rules of a system. Not by the rules of a boss. Not by the rules of peer influence. By THEIR OWN OT rules and guidelines. In the beginning, this reality came to fruition by Alexis being able to serve the community in an online format, focusing on live coaching calls with a group of OT practitioners she guided how to squash barriers and embrace their successes. Alexis soon discovered after mentoring her these OT practitioners/students via live broadcasting (this was back in 2015), that it is possible to branch out in delivering this much needed service. By utilizing the world of social media to connect with her #OTtribe, a vision is born. 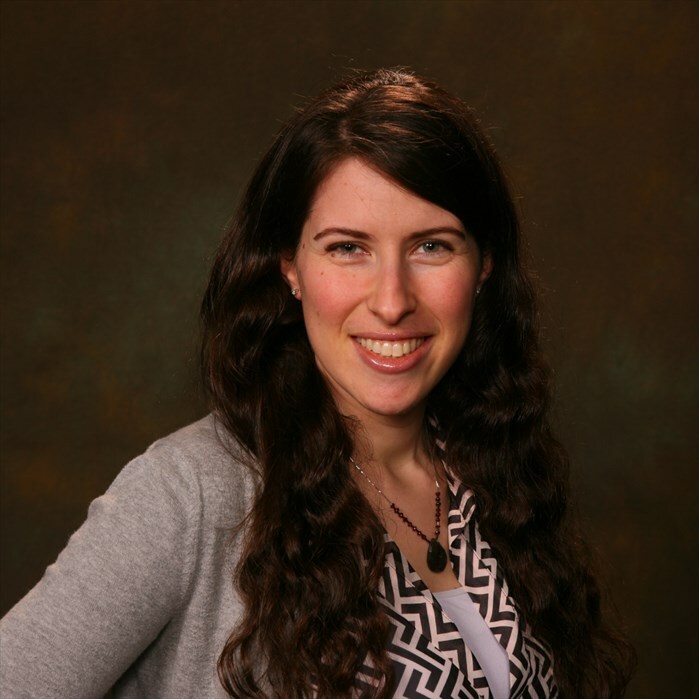 In being the first OT practitioner to do it afraid by entering this social media platform called Periscope, Alexis became a pioneer in live broadcasting in order to mentor OT practitioners anywhere in the world. 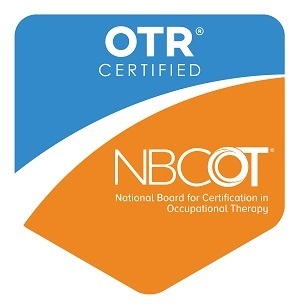 What started out as providing support and promoting the ever-growing community of unique and inspiring individuals in OT practice, a movement was born. A movement where OT practitioners embrace their optimal potential and give themselves permission to feel their most confident in their practice. This OT tribe continues to grow each day... and so does Alexis's mission. To maximize the potential of client-centered practice through means of occupation-based service. To inspire, motivate and revitalize the passion for life and human occupation. Eliminating occupational deprivation amongst individuals in the community, ensuring occupational justice is manifested and enhancing client advocacy amongst healthcare practitioners and promotion of self efficacy in the client themselves. (It is the utmost dream turned reality). 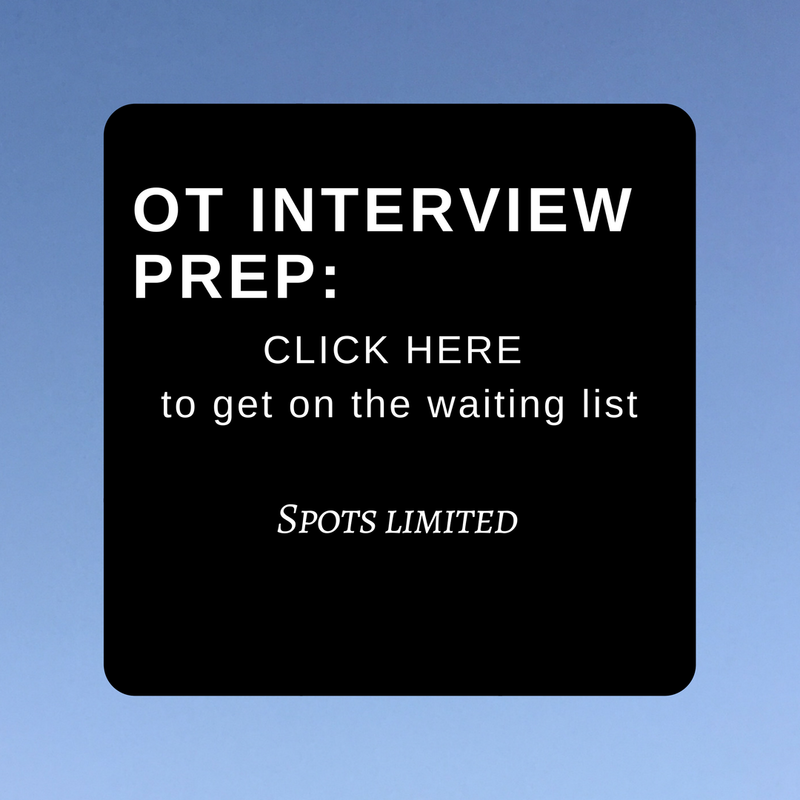 (a special place in her mission is to serve fellow OT and OTA practitioners to feel they can facilitate independence in ANY client they serve or whom crosses their path). (Licensed received by CBOT and certified by the NBCOT). WHAT MAKES ALEXIS UNIQUE IN PRACTICE? Sharing lessons, failures and most of all serving through live video podcast and speaking. There is no sugarcoating it; she will tell you like it is and how to grow from it. Skill-set and experience are important to learn overtime, however, empowering that passion and purpose inside of us is so much more fruitful...and it will prevail in the OT practice world as long as Alexis is here to water the growth in each of you. * inform colleagues you are not alone and there is a #OTtribe to support you! There have been too many times where Alexis has felt defeated, let down or blocked from her ability to practice occupational therapy. She will not stand by and let you feel this way. Feeling in our hearts the value of OT is one thing but, to be heard and understood is another; Alexis bridges that gap. The greatest gift we can give our clients is to show them how to be their own OT; that way, at any point in their life, they can OT the situation and live a meaningful life. At times in our career, it may become lost (i.e. burnout, decreased confidence, complexity of interdisciplinary interaction, expectations). These are not life sentences, only temporary glitches in practice. * To fill in the gaps of skill-set when entering new and unfamiliar realms of OT territory may occur (setting, equipment, etc). what it means to be engaged in human occupation for self and the clients served; it's not just about tapping into what the client wants. It is also just as important, if not more, for the therapist to feel human, whole and coming from a place of service. Alexis bridges that gap for you. WHAT ARE SOME OF ALEXIS'S UNIQUE OT INTERESTS? * Entrepreneurship development - this is a paid service only available for the OT practitioner and OT assistant interested in wanting to learn more about strategy for successfully marketing their OT business and utilizing the tools to expand. Providing client advocacy and implementation of systems to navigate life occupational barriers and education via one-on-one consultation to the general population. Currently, no sessions are available for either of these services at this time. (email info@alexisjoelle.com for notification of service openings ).